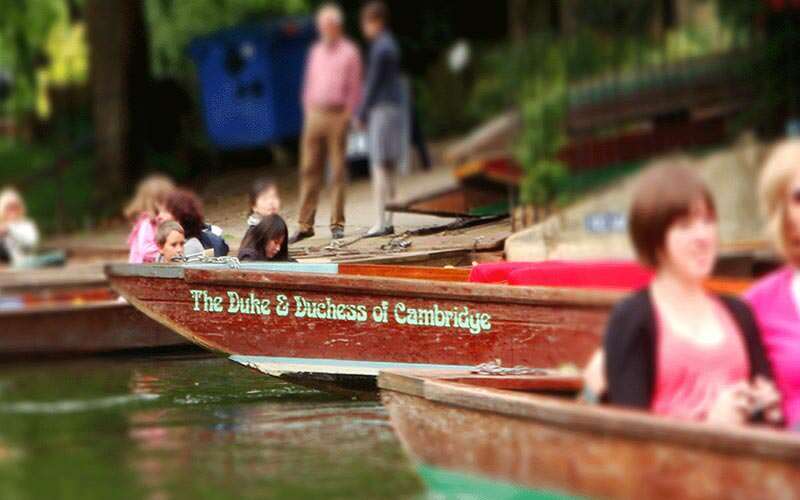 Glide over the River Cam on your elegant and sophisticated weekend – with a peaceful punt, guaranteed to blow the cobwebs away. 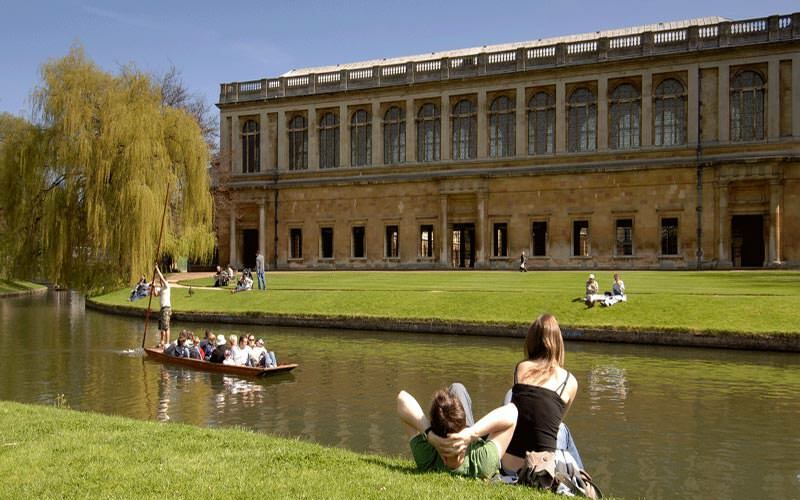 Typically, punting involves climbing aboard a long, narrow boat with a flat bottom and square ends – which is moved by a person standing at one end, pushing off the bottom of the riverbed with a pole – and is extremely popular in Cambridge. 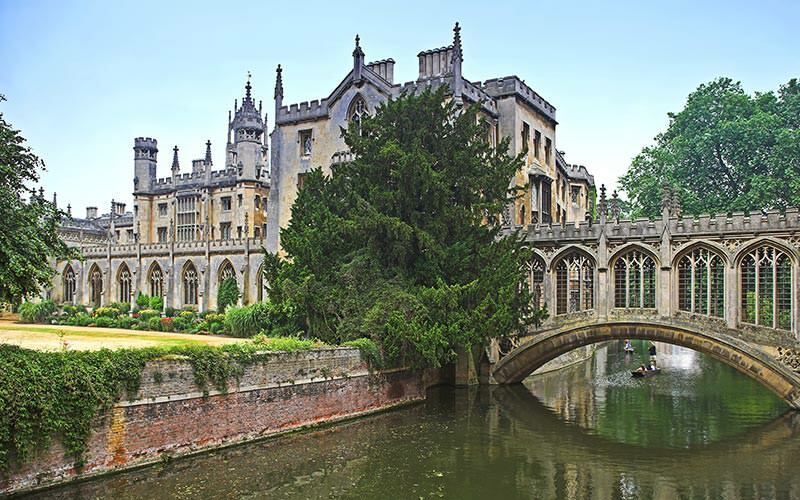 Created by locals in 2005, this traditional punting company has become seriously popular with stag and hen groups visiting the picturesque city. 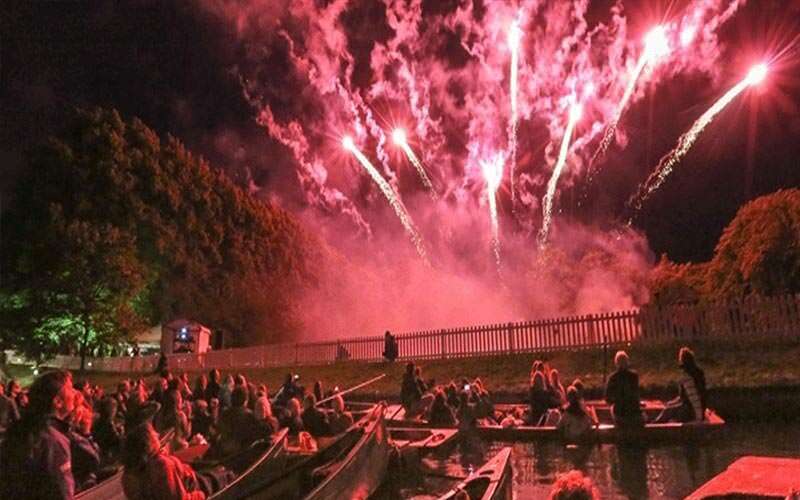 You’ll have your very own chauffeur to take you on a punting tour down the river, pointing out famous landmarks and answering any of your questions about the stunning city. And, the best part is – you can even bring your own drinks on board to really kick start the party.